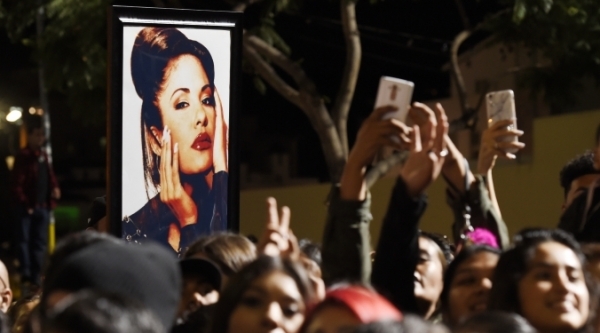 This Spring, San Diego State will be offering a course about the Queen of Tejano Selena Quintanilla. It sounds very interesting. Get more of the story here.